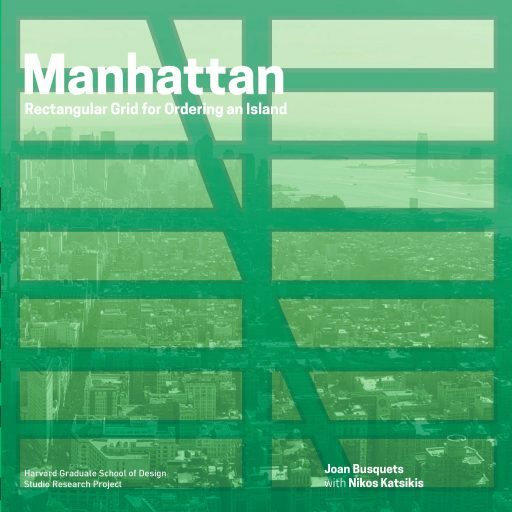 Manhattan is the first case in the series, before Chicago, Barcelona and Hangzhou, and was conducted in the 2011-2012 academic year. The hypothesis of seeking to understand the city by examining the criteria of hierarchy and regularity of its urban infrastructures and transformations may help us to a different understanding of the decisions leading to the construction of the present-day city. Manhattan’s development is based on the Commissioners’ Plan of 1811, the second centenary of which was marked by a research project. The precision of layout, the judicious definition of avenues and streets, and the geometry of the city blocks are still interesting and thought-provoking. Many initiatives and projects have taken place on the island, gradually configuring the forma urbis of the central area of New York that can only be understood in terms of the forcefulness of the seminal grid project proposed at that time.